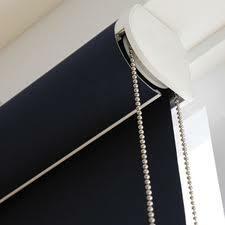 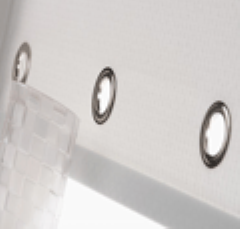 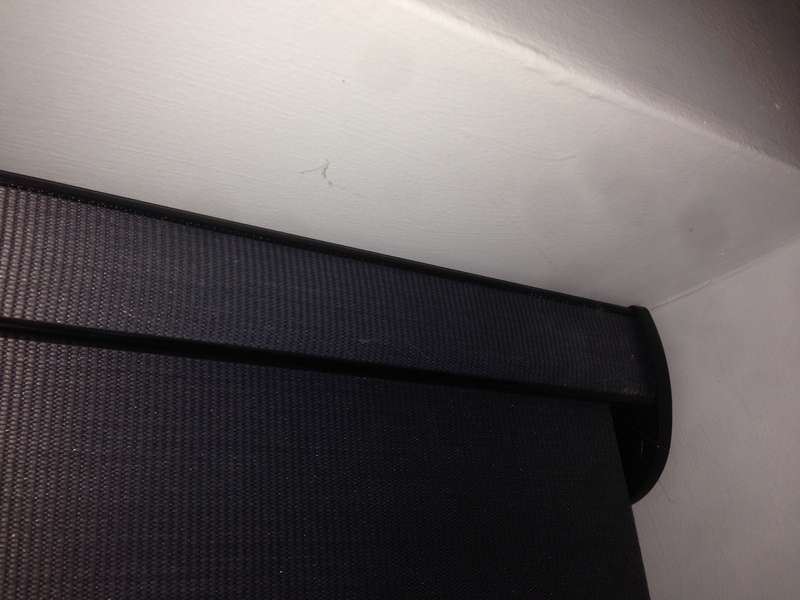 Our Roller blinds are mounted on genuine Louvolite hardware which is hard wearing and smooth operating. 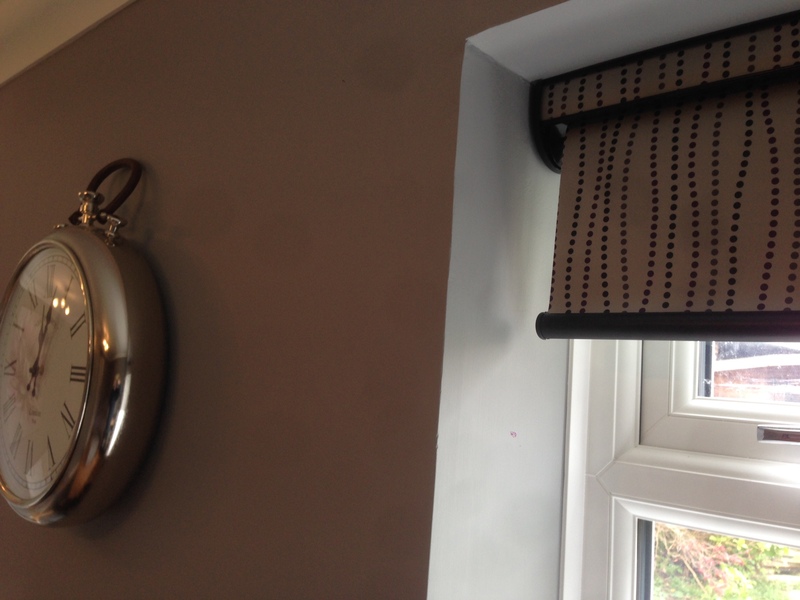 View the massive range of quality Louvolite roller blind fabrics by clicking on the "Check out our fabric range" button on the home page. 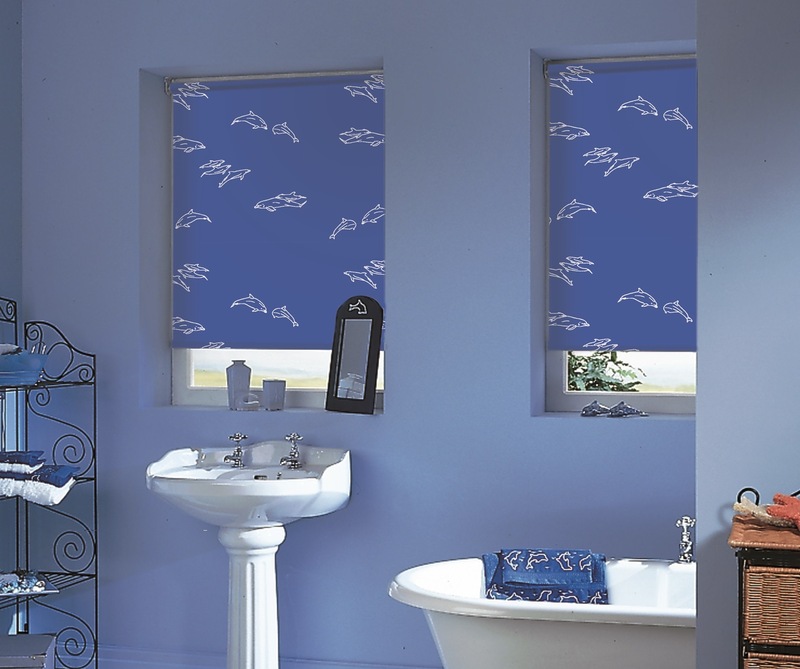 We offer roller blinds mounted simply on end brackets or, for an extra touch of class, onto an open cassette or a fully enclosed box.